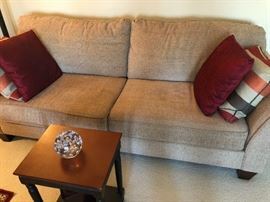 K & R SELLOUT FABULOUS CONDO! 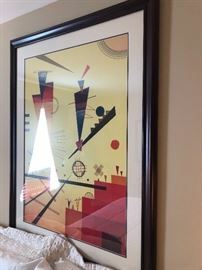 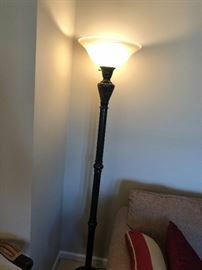 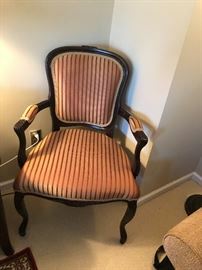 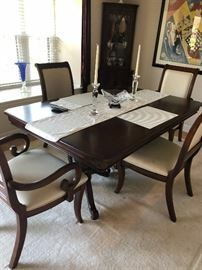 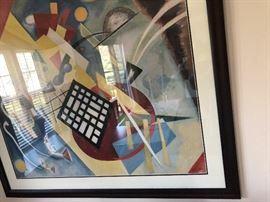 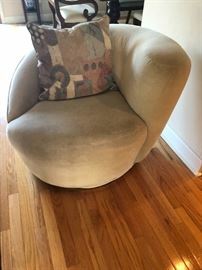 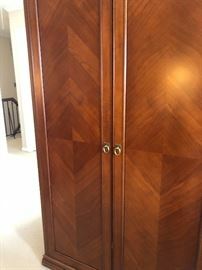 AddressThe address for this sale in Cherry Hill, NJ 08034 will be available after 9:00am on Friday, May 17th, 2019. 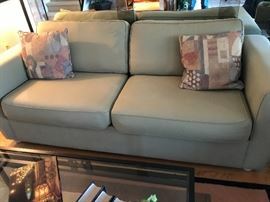 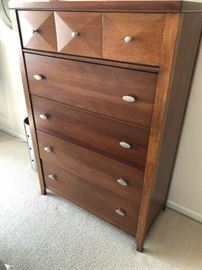 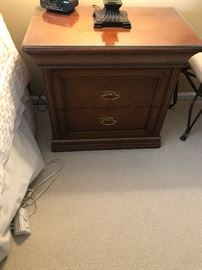 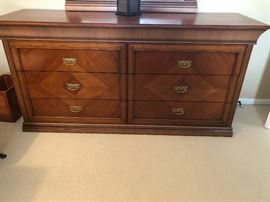 K & R Sellout, Inc.
UP TO DATE FURNITURE IN IMMACULATE CONDITION AND PRICED TO SELL!